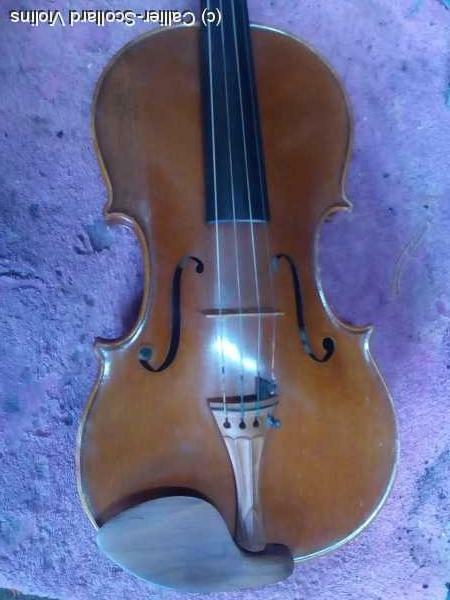 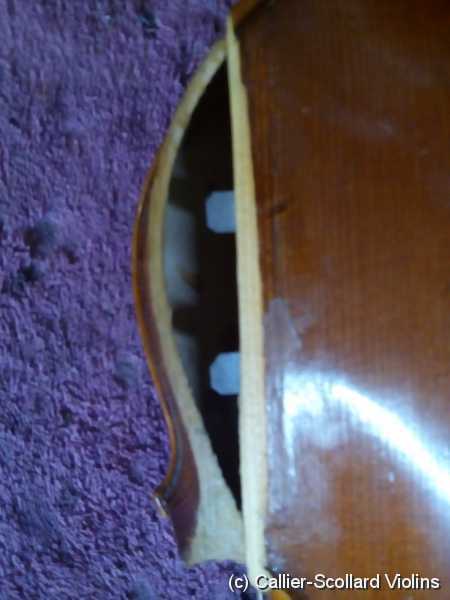 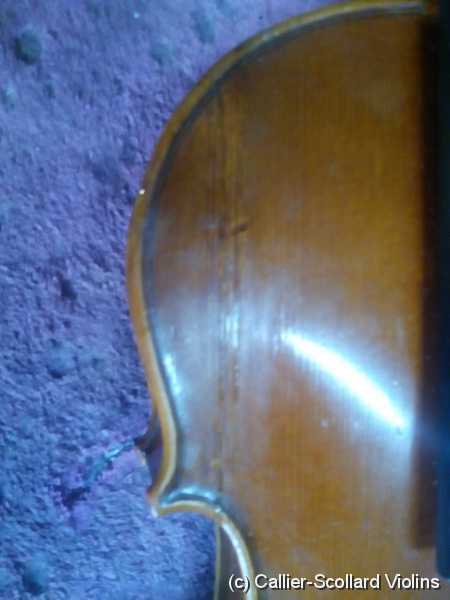 Here is a viola that had multiple cracks in the same area. 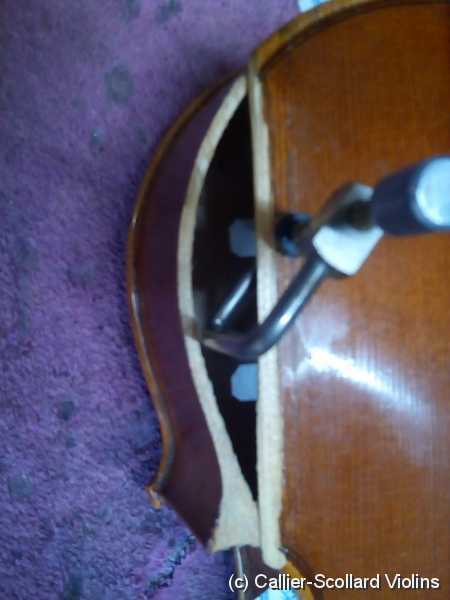 These type of cracks are fairly easy if you take the top of the instrument off, but fixing it just from the outside is somewhat of a challenge, plus it saves the customer some money. 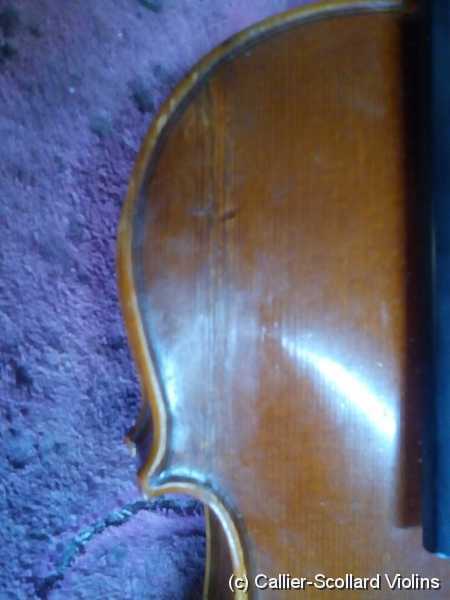 Once I removed the piece I installed a couple of cleats from the outside.